1.) ESPN Club – Another popular Disney Resort is Disney’s Board Inn which is situated on the shores of Crescent Lake. The area is themed to feel like a classic Atlantic City boardwalk at the turn of the century with lots of charm and unique architecture. The boardwalk itself is filled with wonderful locations where guests can dine and enjoy snacks and cocktails all while embracing the theme and beauty of Crescent Lake. One such location is the ESPN Club which serves up delicious cuisine while allowing guests to check out all of the latest sports games and tournaments in style and comfort. Found in the ESPN Club is also a pressed penny machine that offers guests three options to choose from. 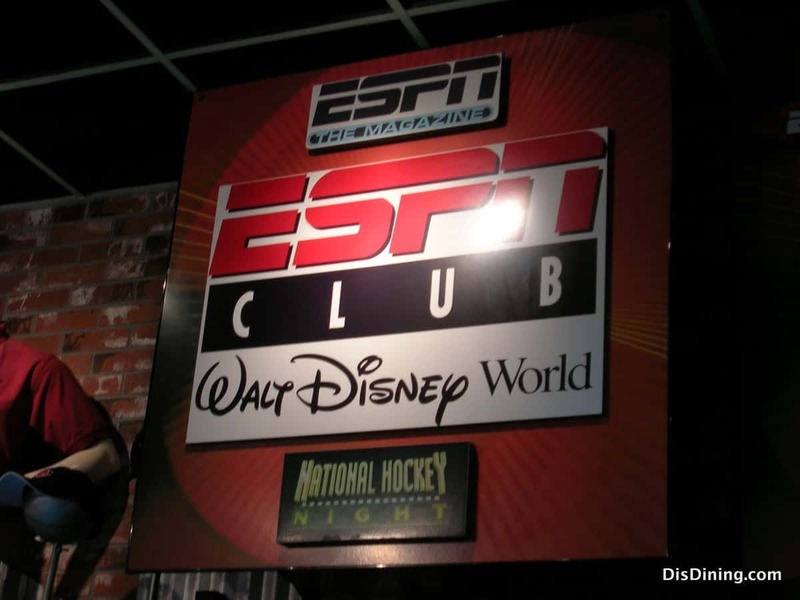 Guests can opt for Mickey dressed as a football player with the ESPN Club logo, Donald twirling a basketball on his finger with the logo, and Daisy swinging a bat at a softball with the logo.